Wembley Stadium was for eighty years the English national stadium until it got demolished and replaced with a new stadium with the same name. 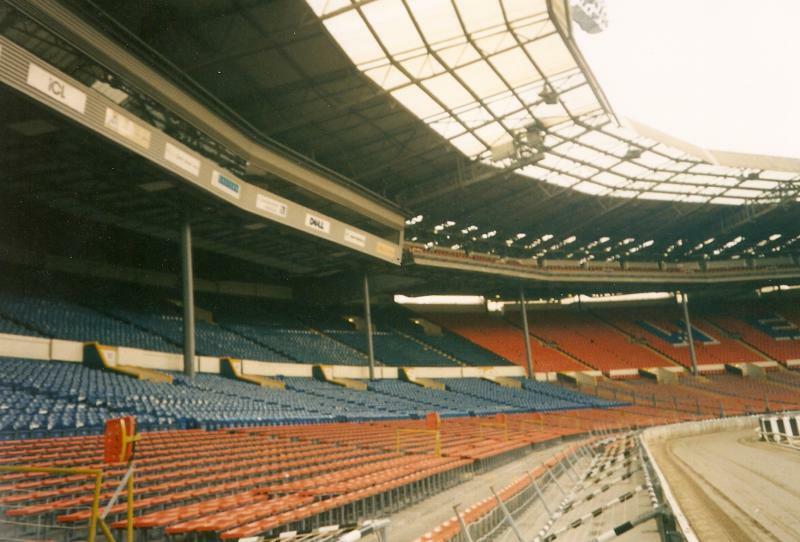 During its many decades of existence the stadium hosted various finals, among which a World Cup and European Championship final, and five European Cup finals. 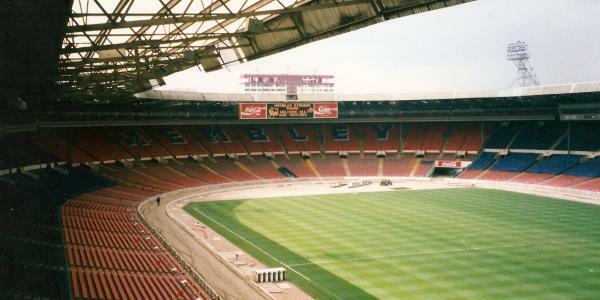 Wembley Stadium was built to serve as the centerpiece of the British Empire Exhibition. It took a total of 300 days to construct the stadium at a cost of £750,000. The stadium was completed on the 23rd of April 1923, three days before the first football match was to take place at the stadium. This first match was the 1923 FA Cup final, which later became known as the White Horse final. Even though the official capacity of the stadium was 127,000, an estimated double that amount managed to enter the ground. After the crowd had spilled onto the pitch, the match was threatened to get cancelled until policeman George Scorey and his white horse Billy drove the crowds back onto the terraces. The match ended in Bolton defeating West Ham 2-0. In 1948 Wembley was the centerpiece stadium of the London Olympics, hosting, among others, the athletics tournament. In 1963 a glass roof was added to the stadium, and in the same year a first European Cup final was played at the stadium when Milan beat Benfica 2-1. 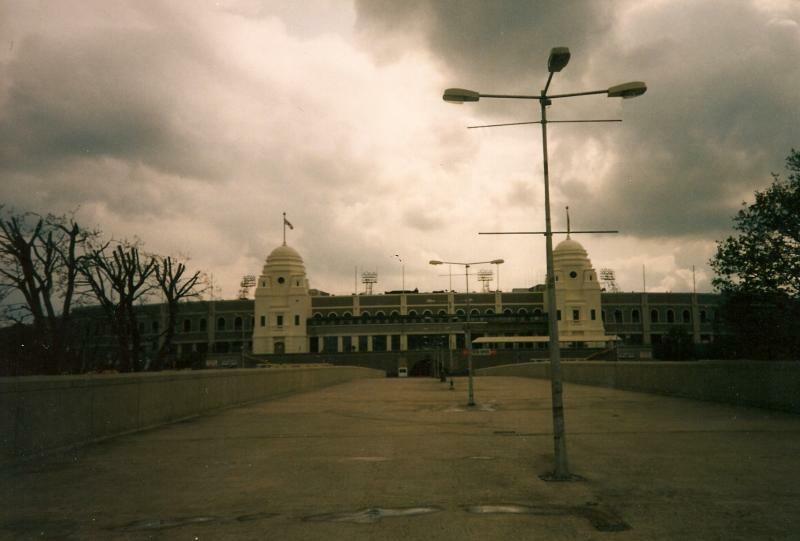 Three years later, at the 1966 World Cup, the stadium hosted a total of nine matches, among which the semi-final between England and Portugal (2-1), and the final between England and West-Germany (4-2). In the following decades Wembley would host four more European Cup finals, the first in 1968 between Manchester United and Benfica (4-1), the second in 1971 between Ajax and Panathinaikos (2-0), the third in 1978 between Liverpool and Club Brugge (1-0), and the fourth in 1992 between Barcelona and Sampdoria (1-0). The stadium would furthermore host two Cup Winners’ Cup finals, the first in 1965 between West Ham and TSV 1860 (2-0) and the second in 1993 between Parma and Antwerp (3-1). 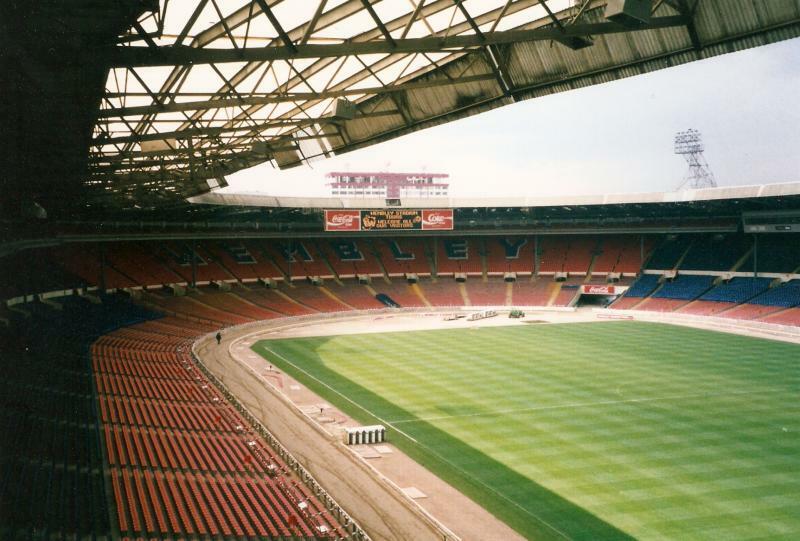 In 1996, with the capacity brought down to 76,000 due to the stadium’s conversion into an all-seater, Wembley hosted six matches at the European Championships. Most notable were the semi-final between Germany and England (1-1) and the final between Germany and the Czech Republic (2-1). The last match played at the stadium was an international between England and Germany (0-1), with the last goal scored by Dieter Hamann. 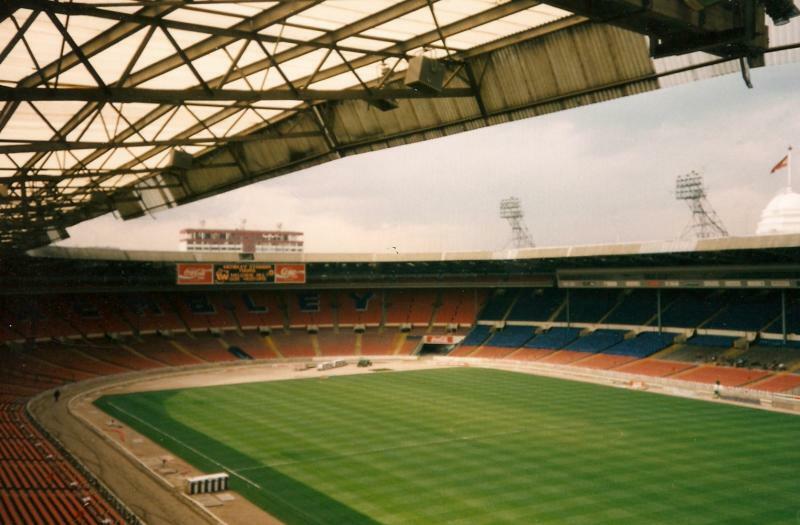 Shortly after the stadium got demolished to make way for the new Wembley Stadium. 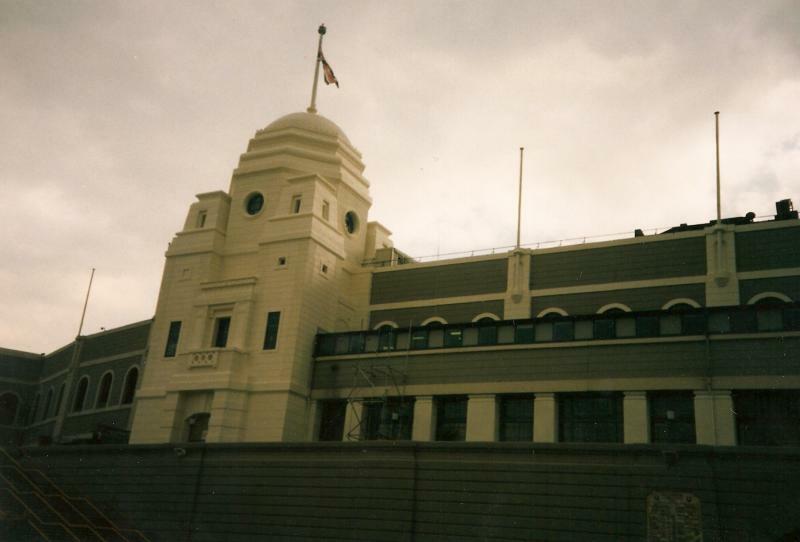 The most distinctive aspects of the stadium were its white twin towers and the 39 steps to the Royal Box that the players had to climb after a final to receive their trophy.